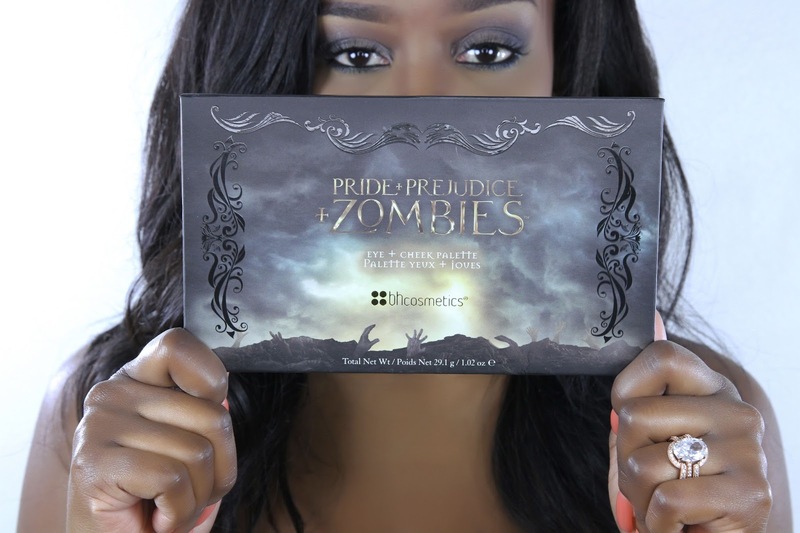 BH Cosmetics released a lip gloss set as well as an eye and cheek palette for one of this year's most anticipated movies, Pride + Prejudice + Zombies. 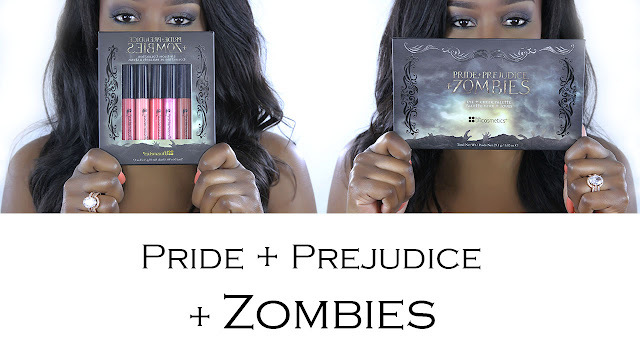 In this post are swatches of the products plus a video review. The eye shadow palette has 12 shadows in total. 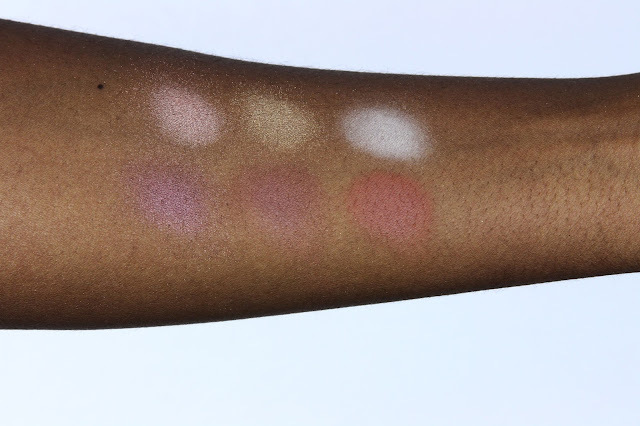 6 shimmer and 6 matte. 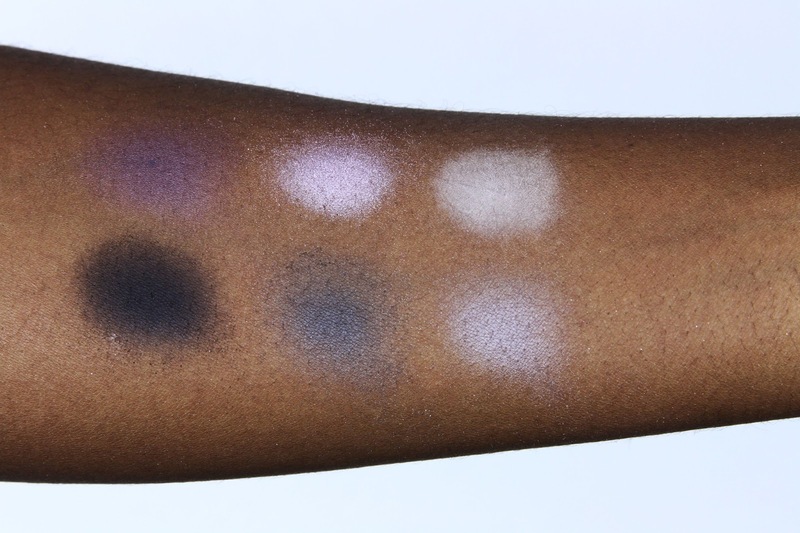 The matte shadows are a bit chalkier but the pigmentation of all the colors are gorgeous. 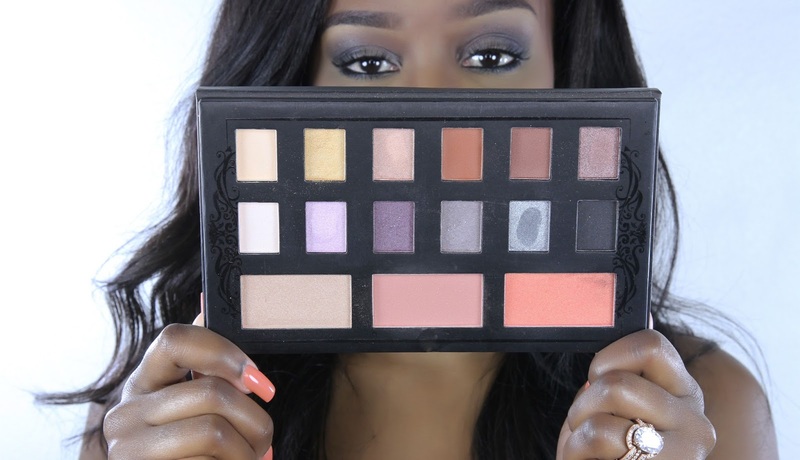 If you use a metallic cream shadow as a base and then apply one of the matte shadows on top it will give it a really pretty foil look. The cheek colors are amazing. 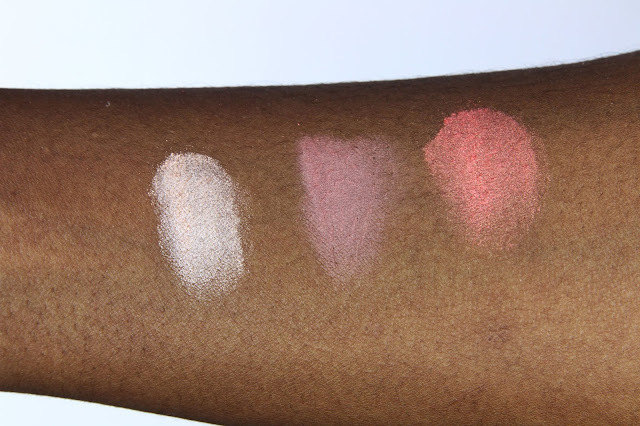 The lightest one is more of a highlighter and the other two are a blush. 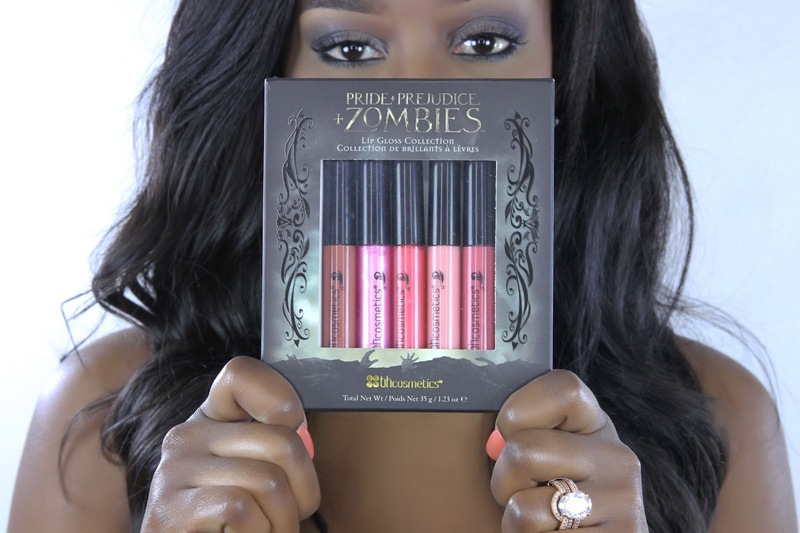 The lip glosses are perfection! 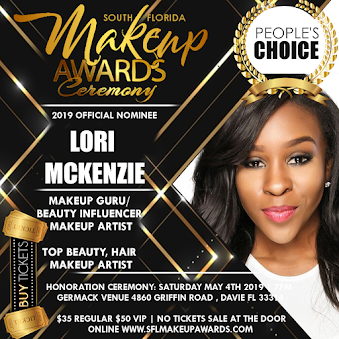 The pigmentation is amazing, the brush is nice and fine, perfect for lining the lips, not overly sticky and annoying like most lip glosses are. I cannot say enough good things about these glosses. In the video I mention that the glosses don't have any names on the packaging but on their Instagram page they've listed all the names.